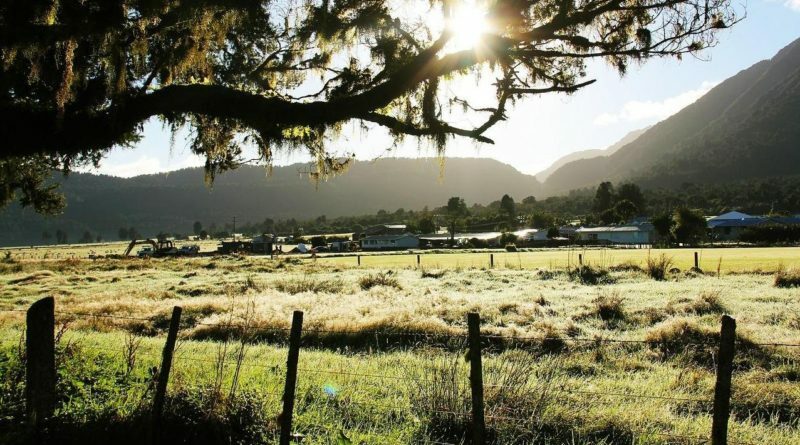 For those interested in the branding and reputation of destinations, New Zealand is an intriguing case. 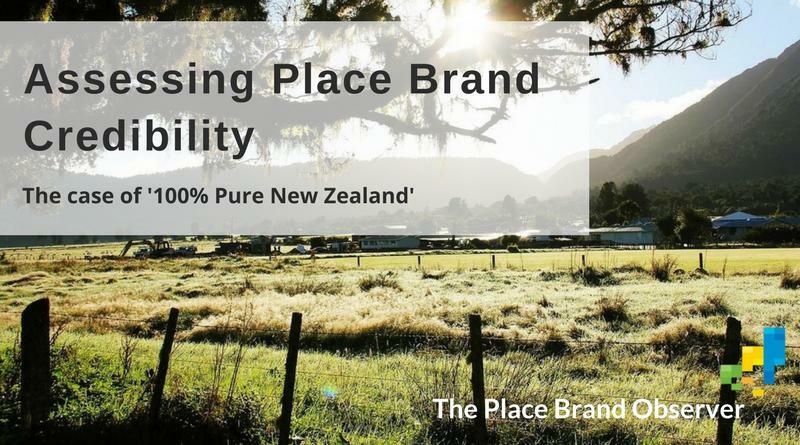 Here’s a summary of our special series on the origins, success and challenges of the country’s 100% Pure New Zealand brand proposition. 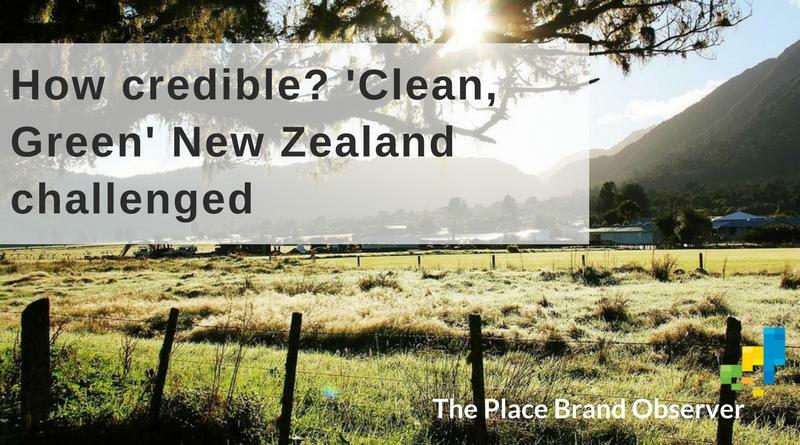 When place brand credibility and legitimacy are challenged: learn about the case of ‘clean, green’ and ‘100% Pure’ New Zealand.